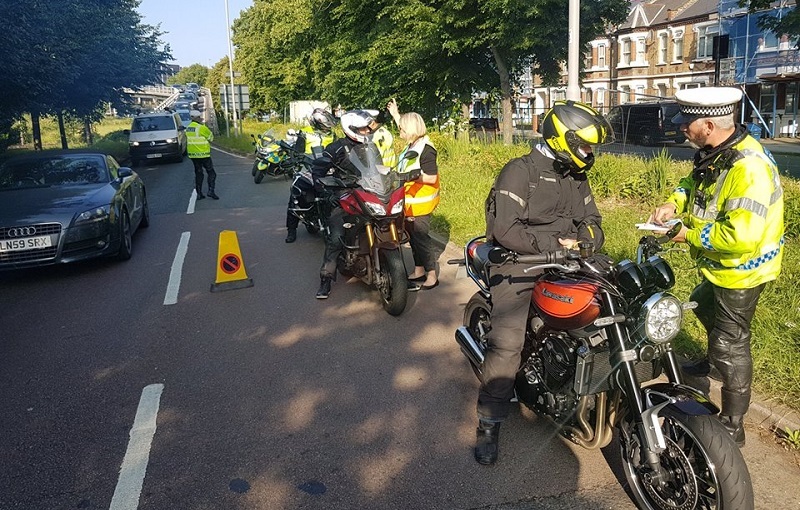 Hounslow Council recently teamed up with the Met Police’s Motorcycle Safety Team to promote two safety and skills improvement courses for riders. There was a good response to the promotional day in Chiswick on 13 June, with many riders booking a place on upcoming BikeSafe-London and Biker Down! London courses. BikeSafe-London is a TfL funded initiative which is delivered by the Met Police. Participants ride with expert police motorcyclists, who observe riding skills and provide advice on how to improve – making riding safer and more enjoyable. The experts also provide tips on everything from spotting hazards to cornering, filtering and group riding. Biker Down! London uses the expertise of the London Fire Brigade and London Ambulance Service to show attendees how to deal with the scene of a motorcycle crash. The course is split into three modules, the first of which looks at the initial scene management, the protection of those present and risk assessing the scene. Module two focuses on assessing the casualty when dealing with trauma, and when and how to safely remove a motorcyclist’s helmet. Module three looks at being seen as a motorcyclist and is designed to evaluate the best ways to save yourself from collision and reduce injury if involved in a serious crash. Details of upcoming BikeSafe-London and Biker Down! 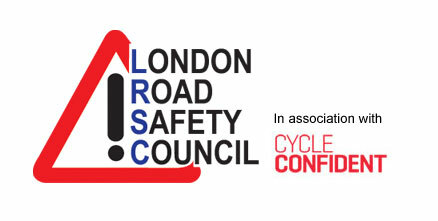 London courses can be found on the 2Wheels London events page.